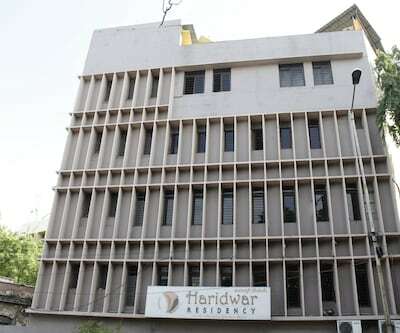 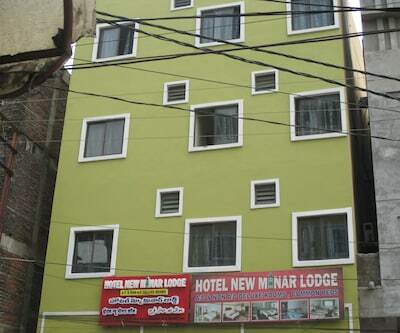 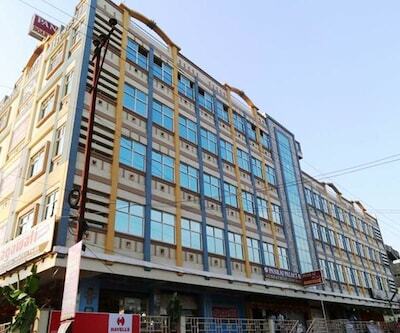 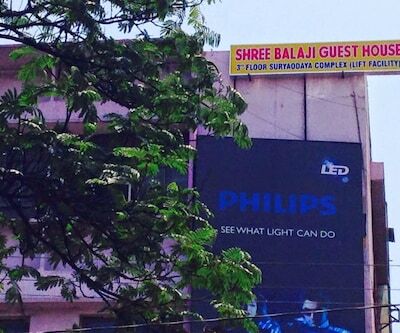 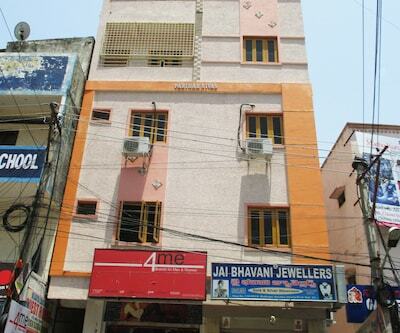 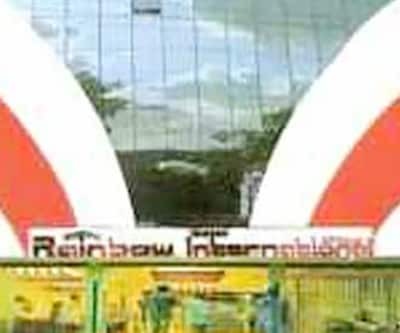 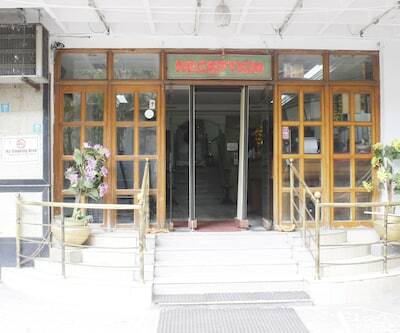 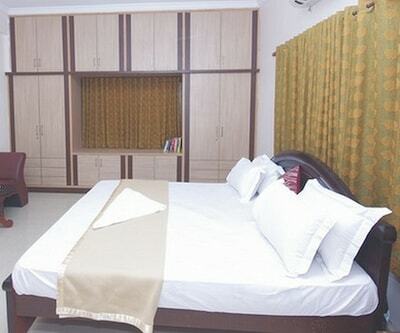 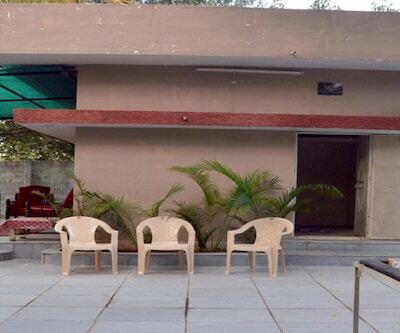 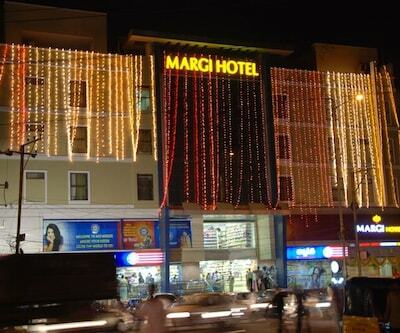 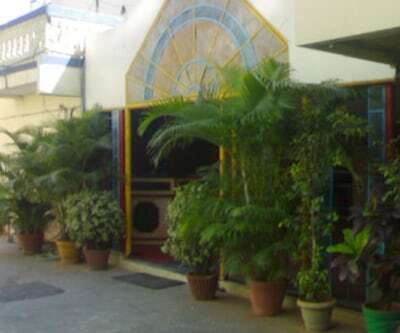 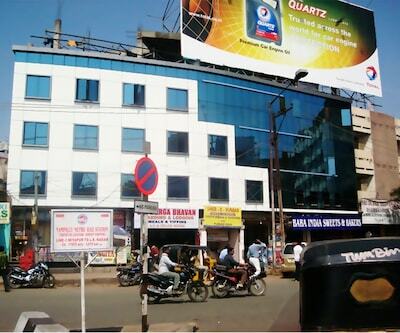 Om Radio Lodge is situated 0.1 km away from the Secunderabad Bus Station and 1 km from the Clock Tower Park. 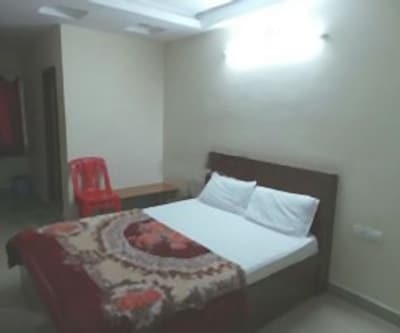 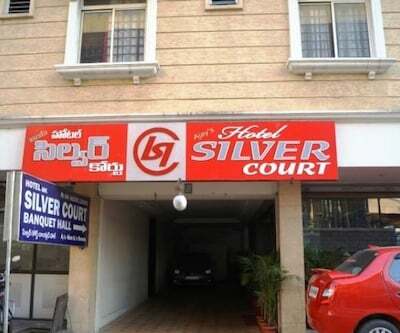 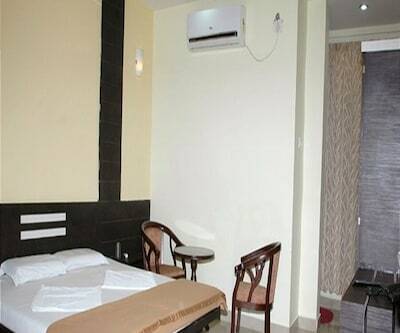 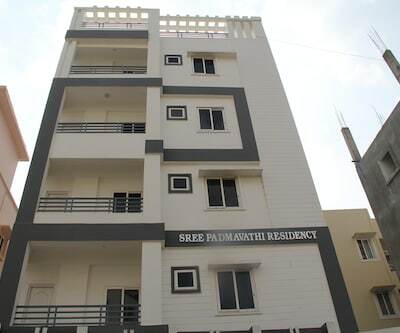 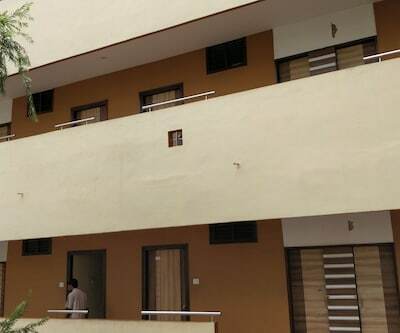 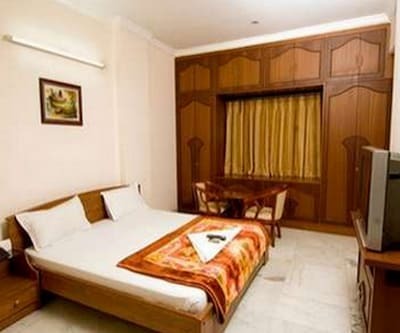 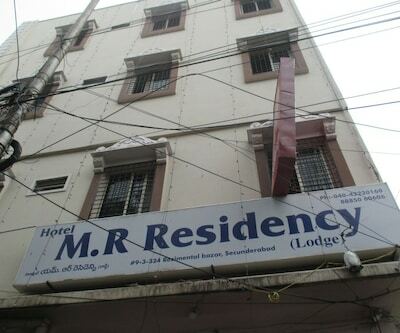 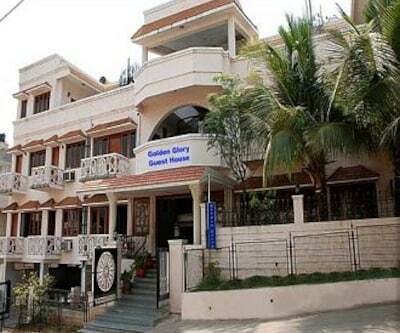 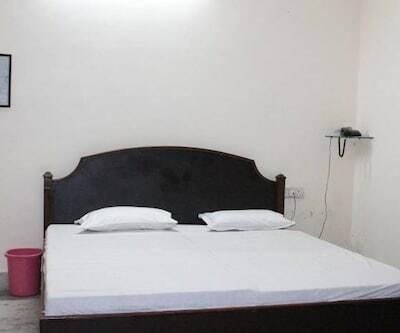 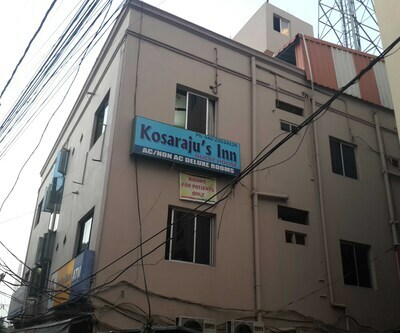 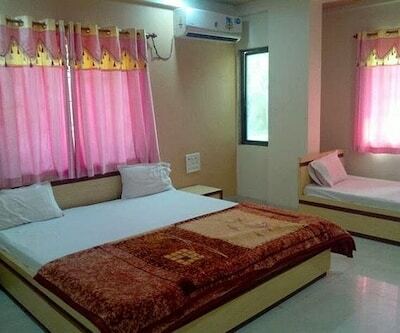 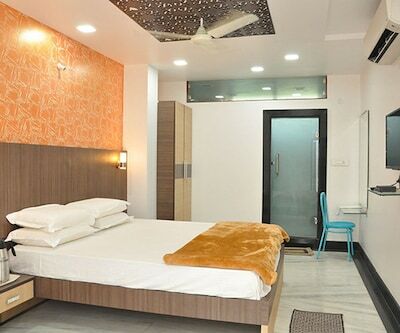 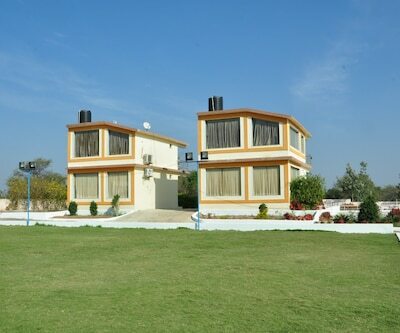 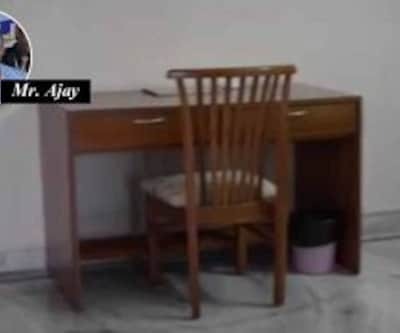 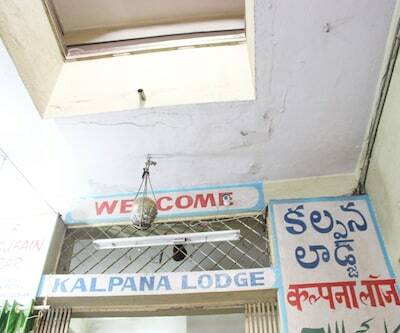 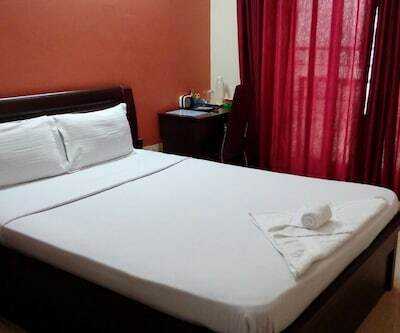 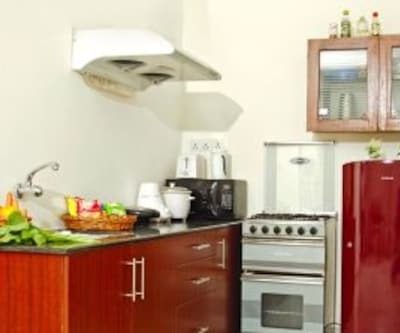 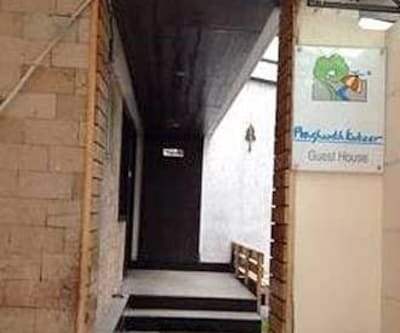 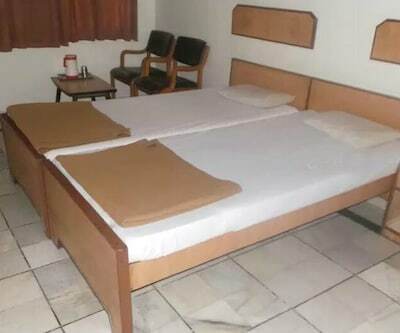 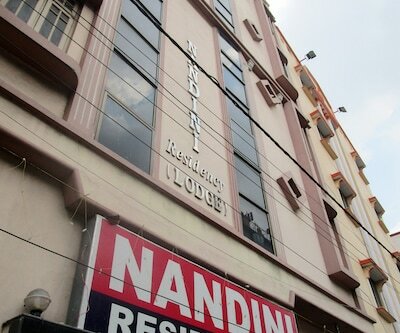 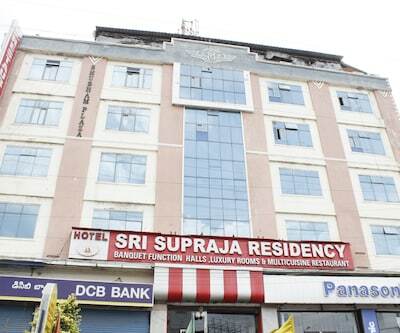 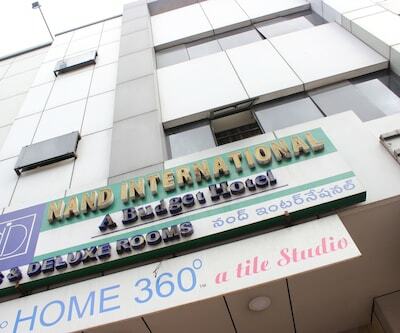 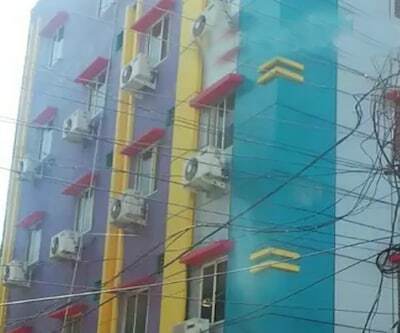 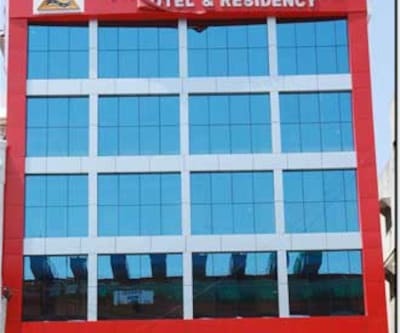 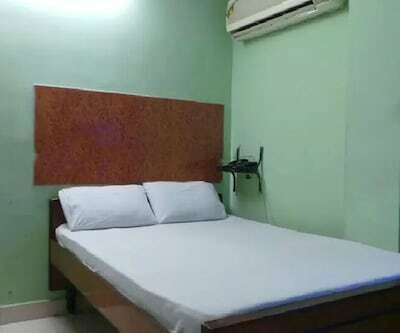 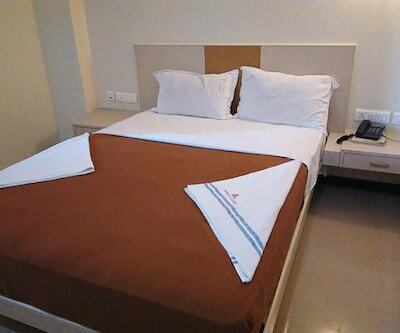 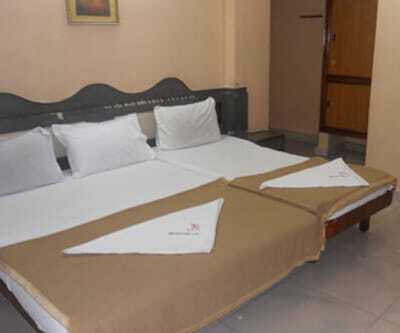 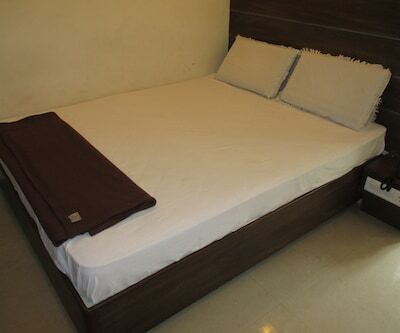 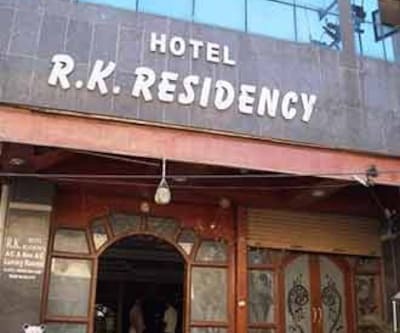 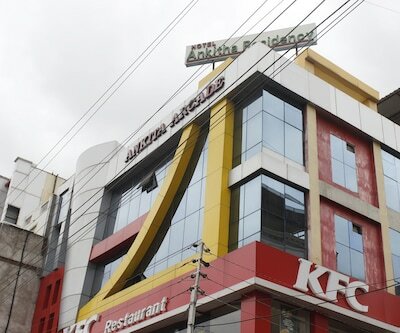 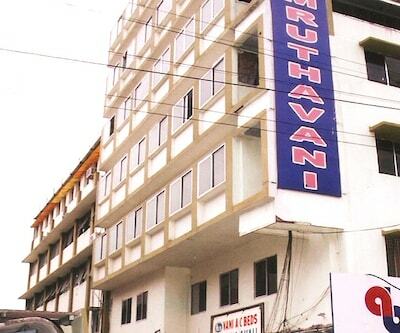 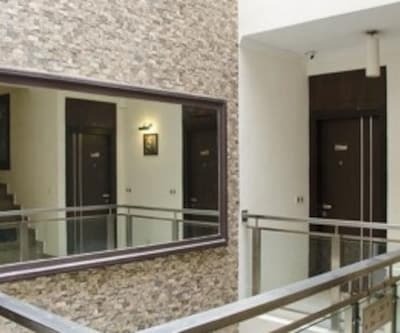 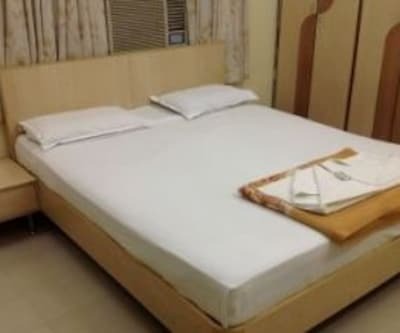 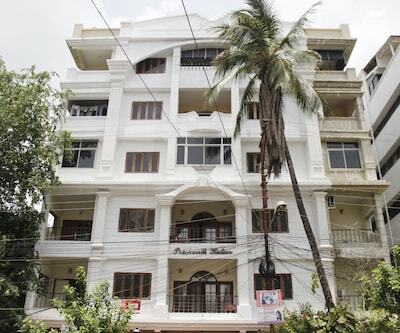 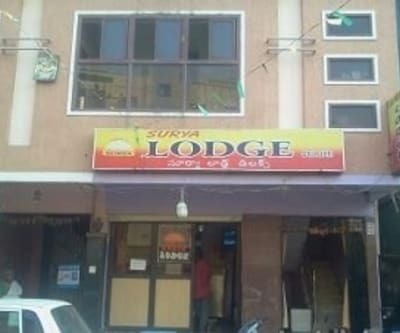 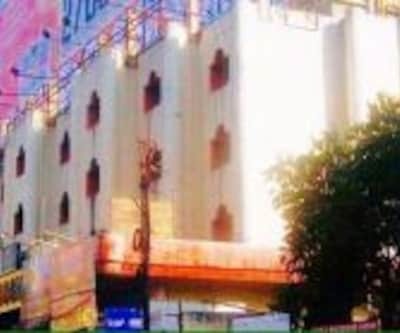 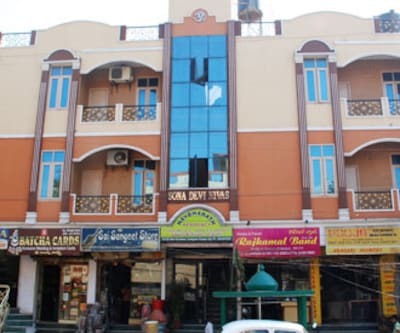 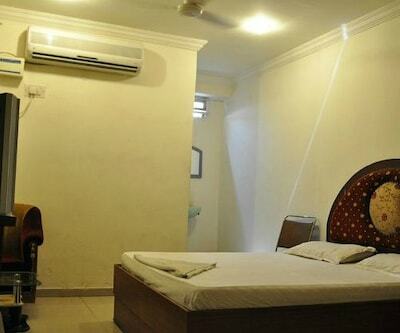 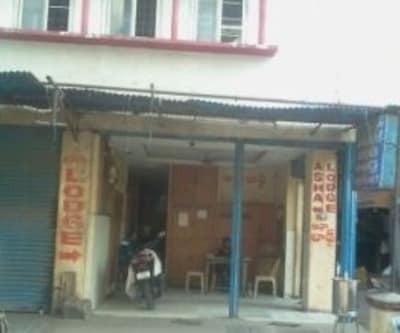 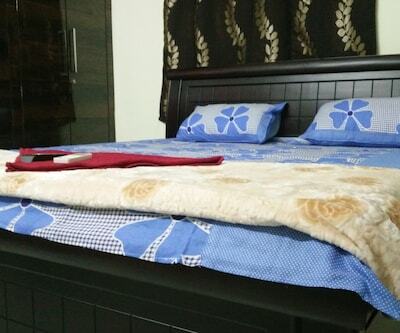 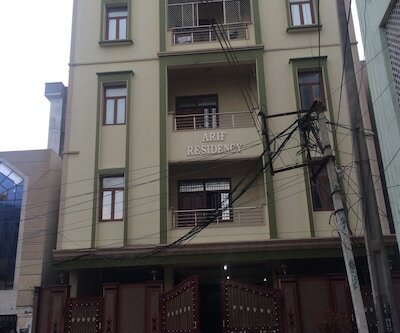 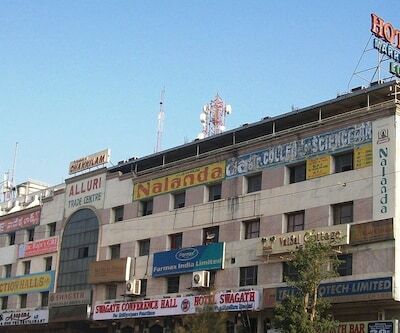 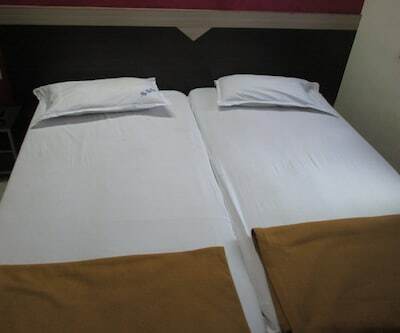 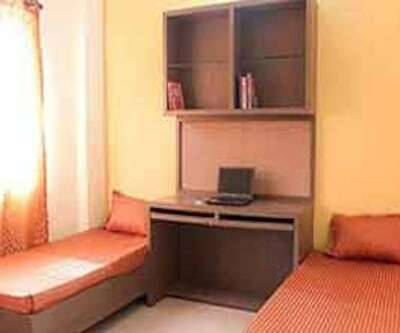 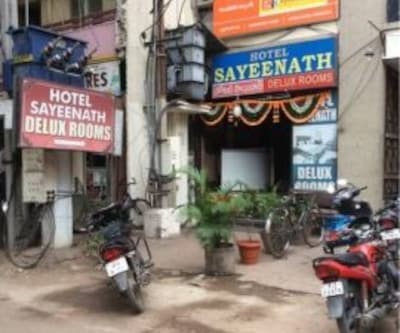 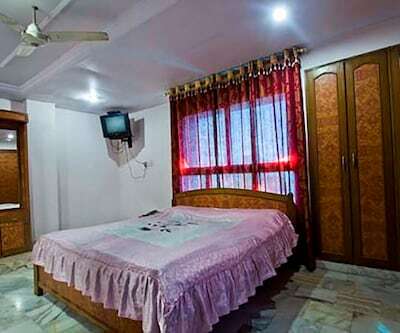 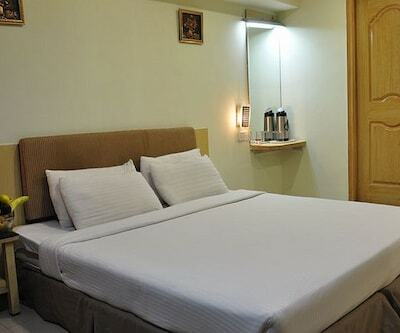 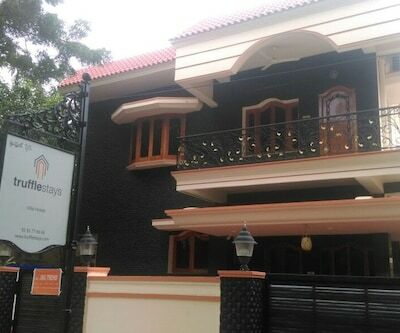 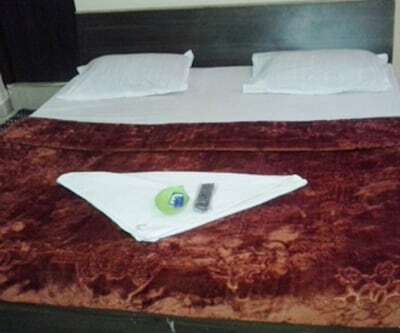 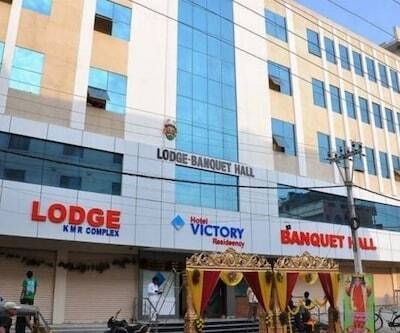 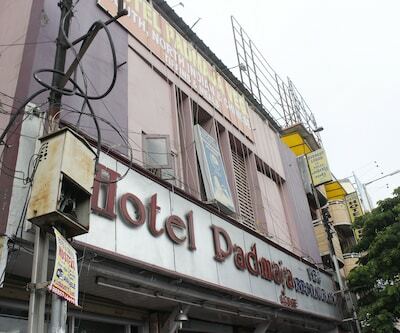 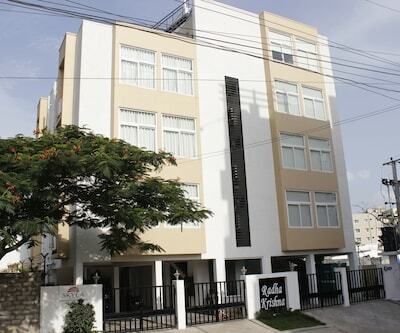 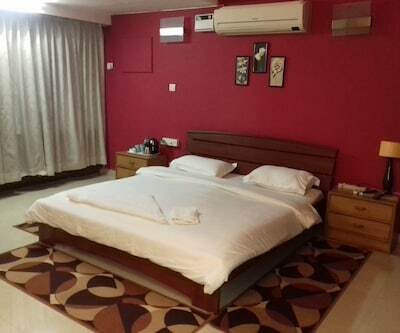 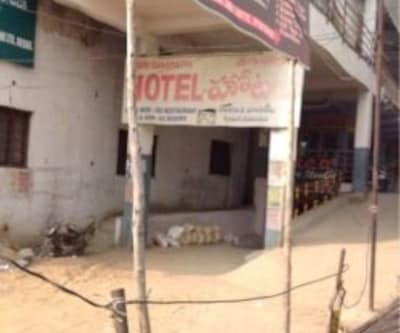 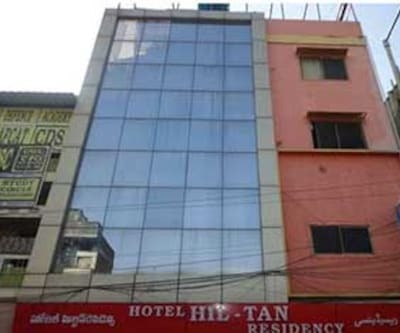 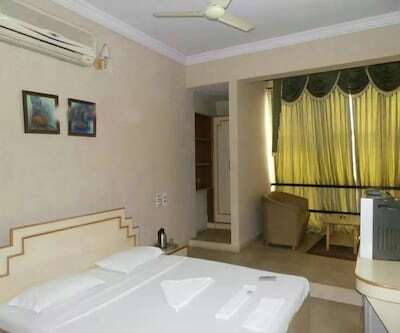 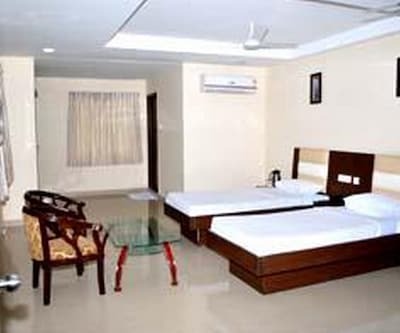 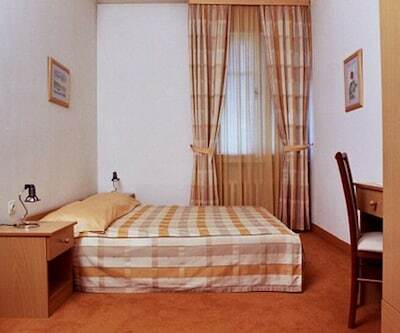 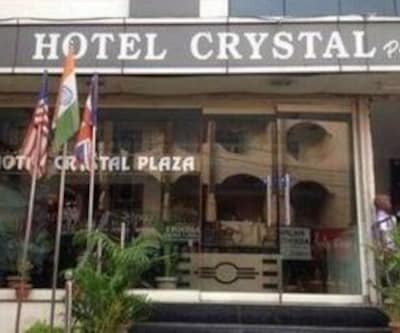 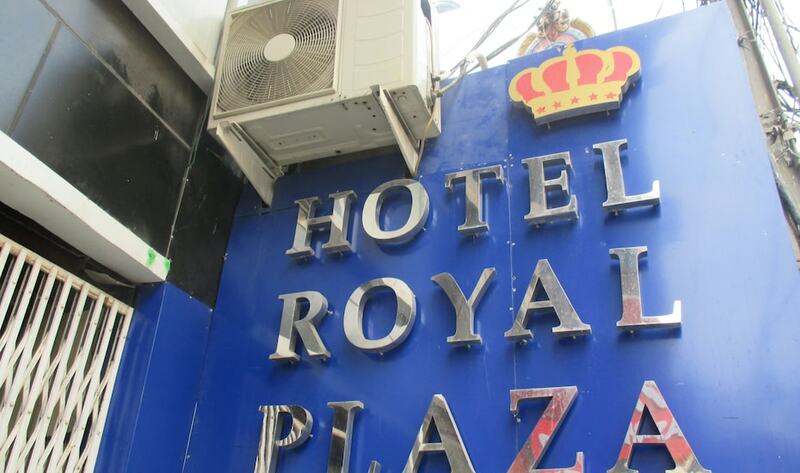 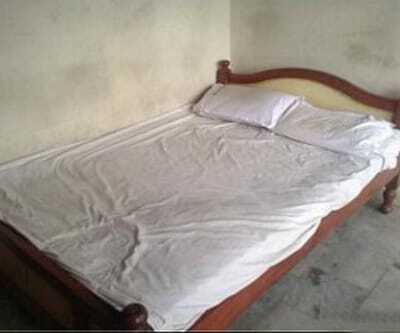 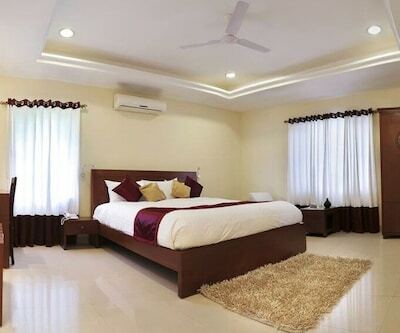 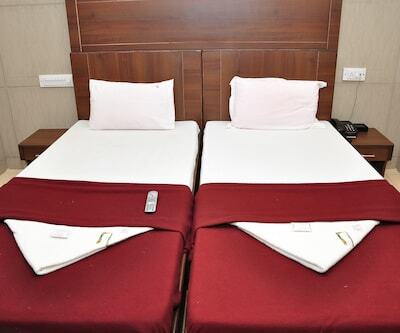 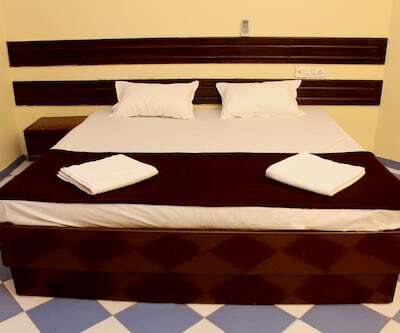 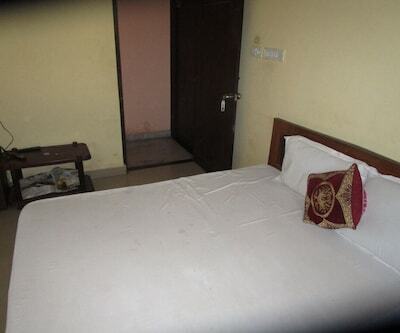 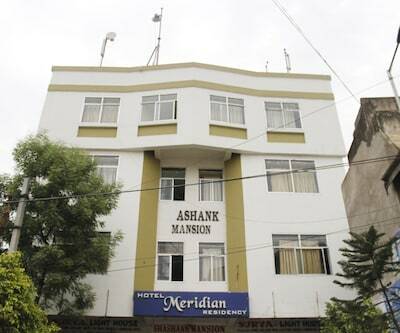 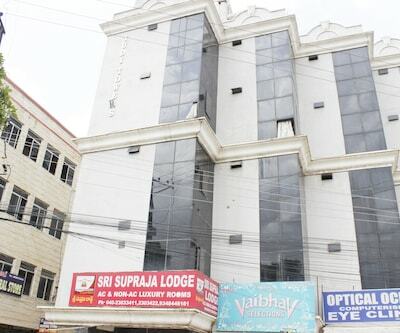 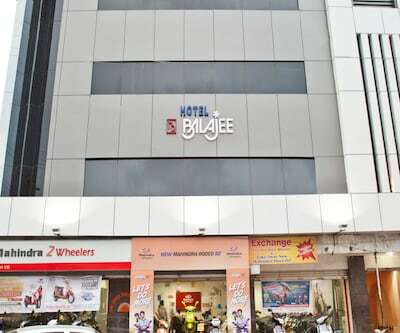 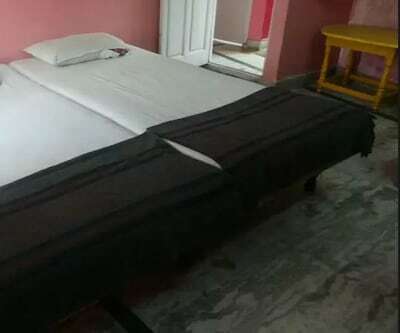 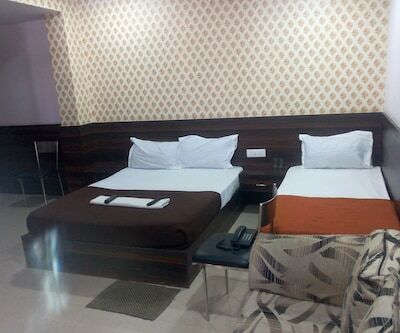 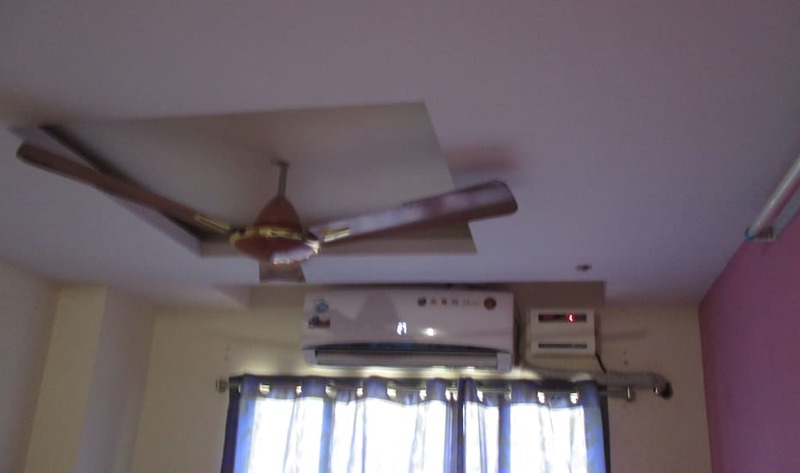 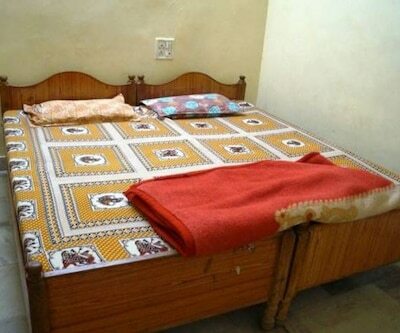 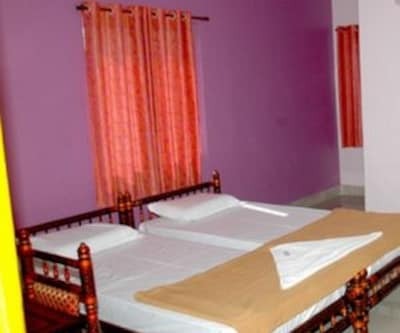 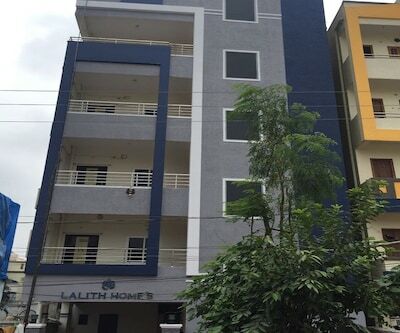 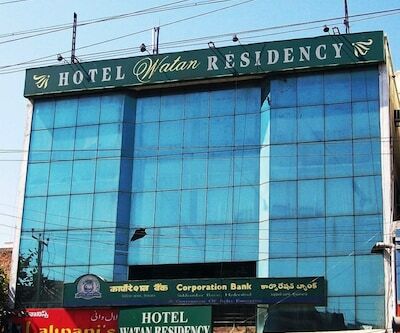 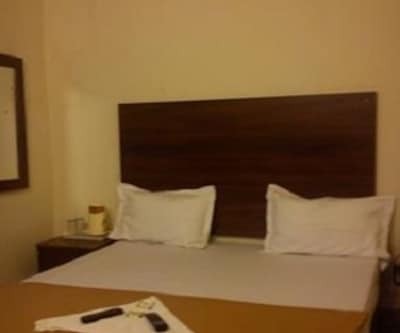 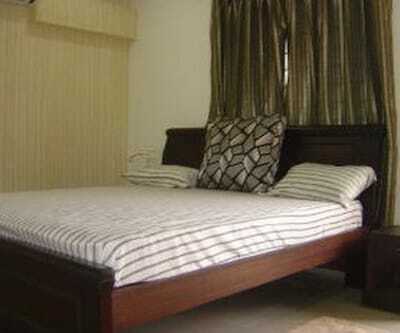 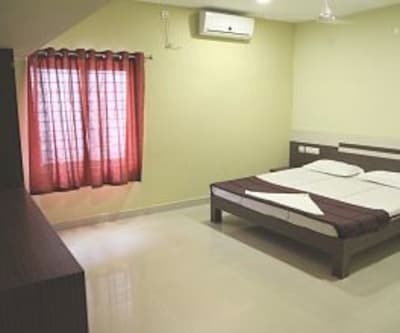 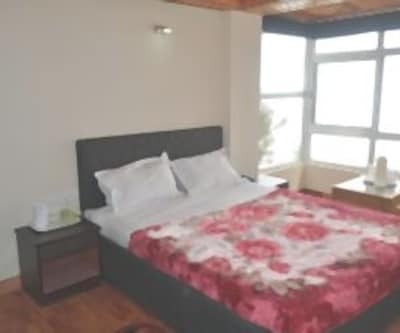 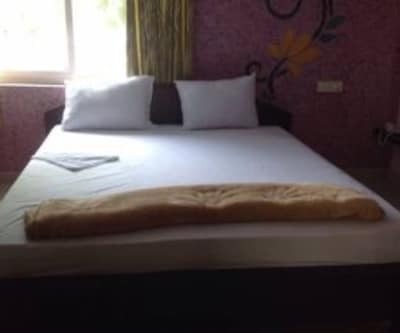 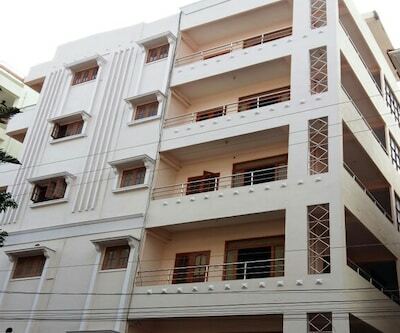 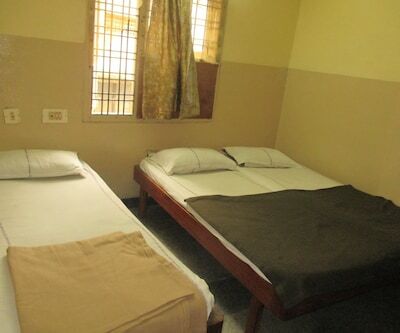 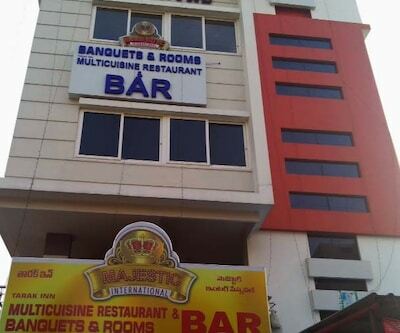 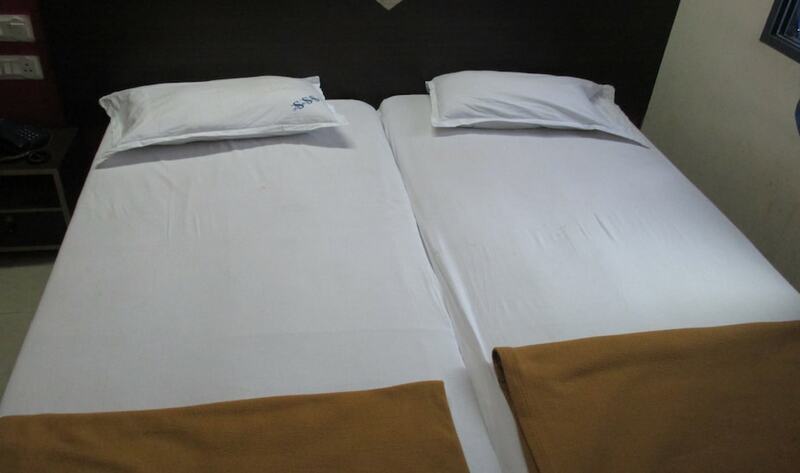 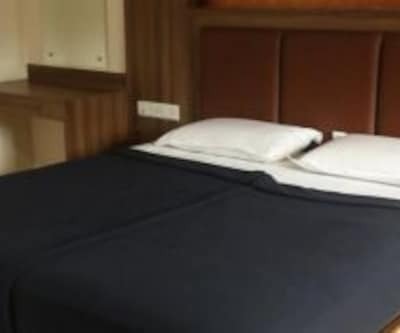 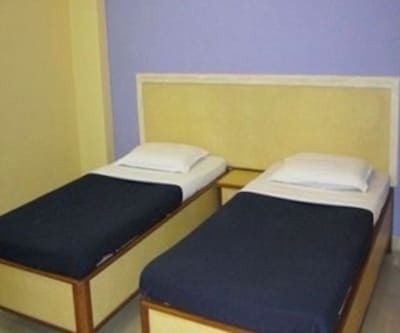 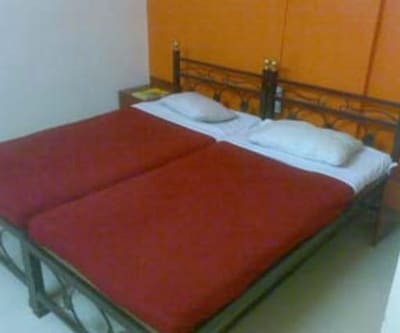 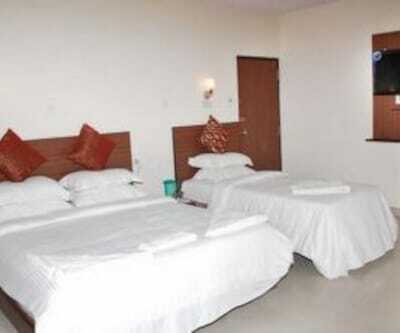 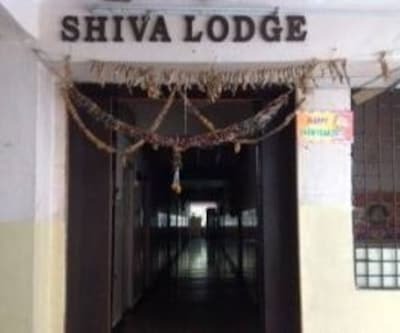 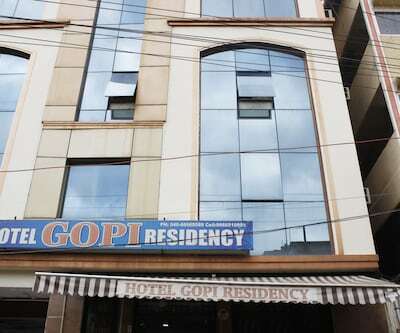 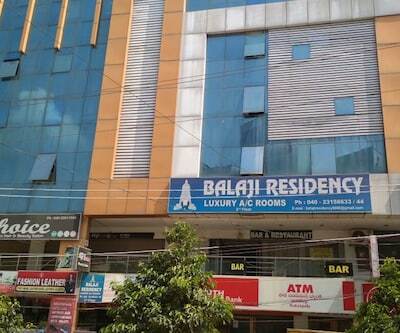 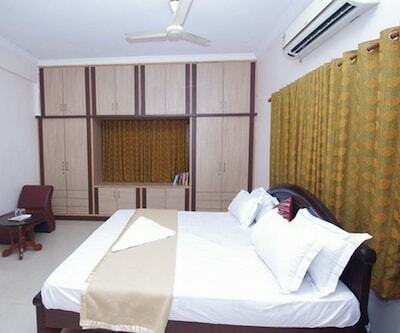 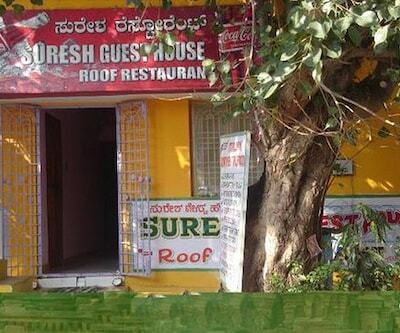 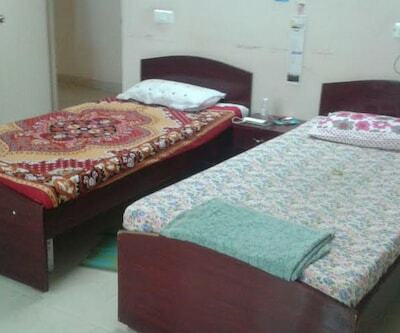 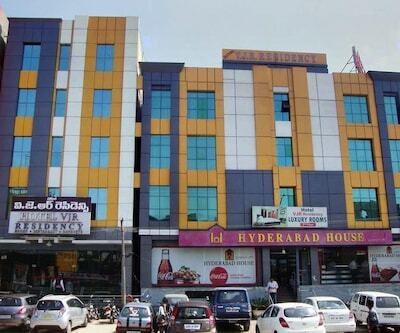 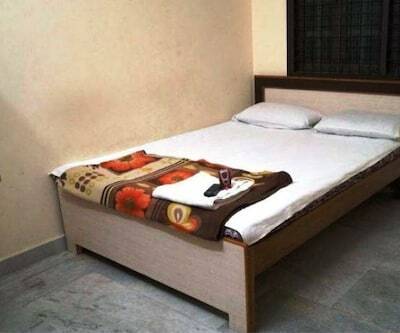 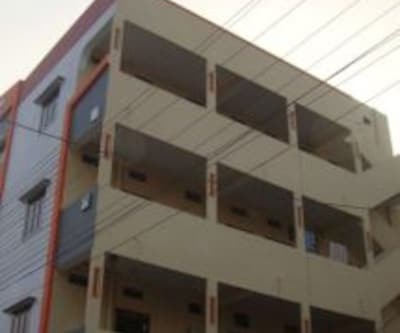 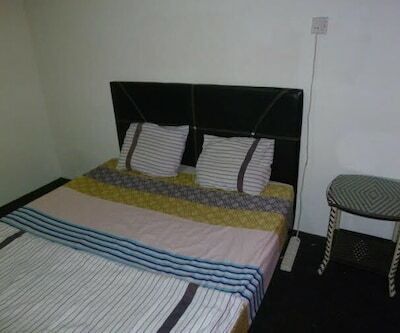 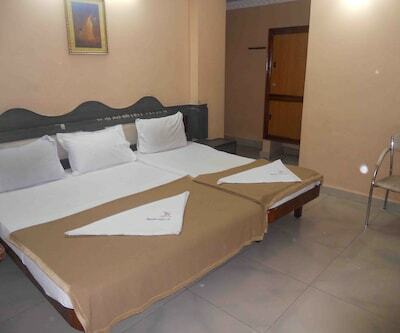 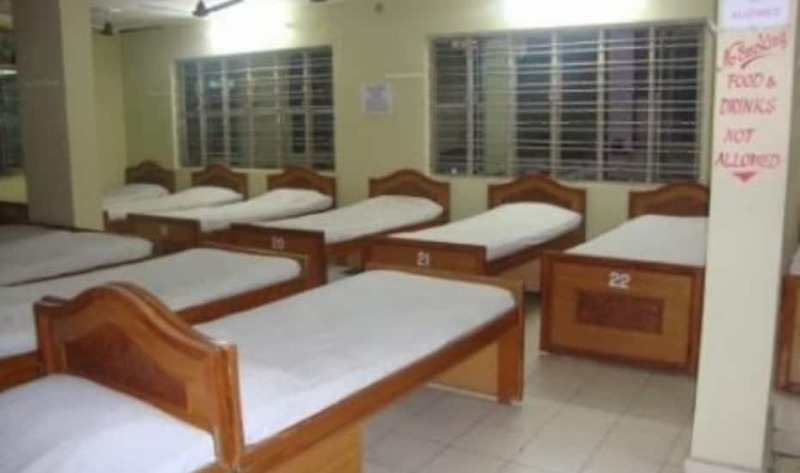 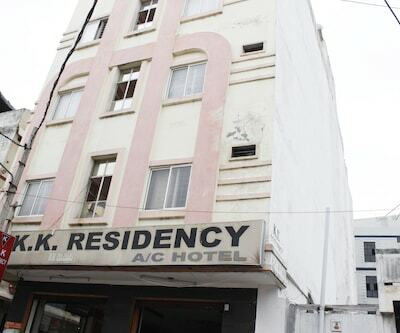 This accommodation in Hyderabad provides room service to its guests.A total of 22 rooms with single/double occupancy spread across 2 floors are available for accommodation. 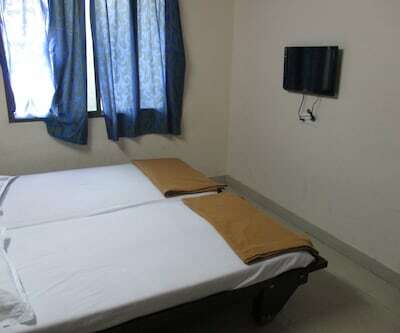 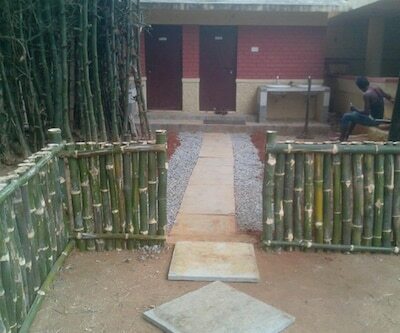 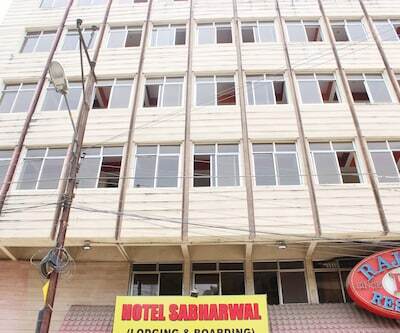 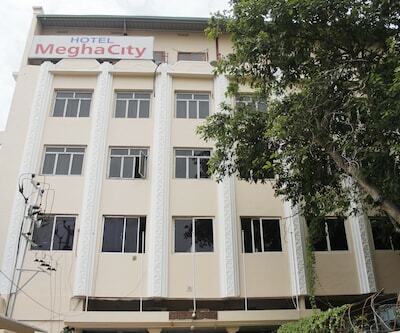 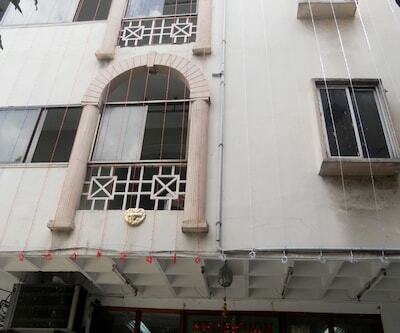 Basic amenities such as television and attached bathroom with hot/cold running water facility are offered within the rooms.